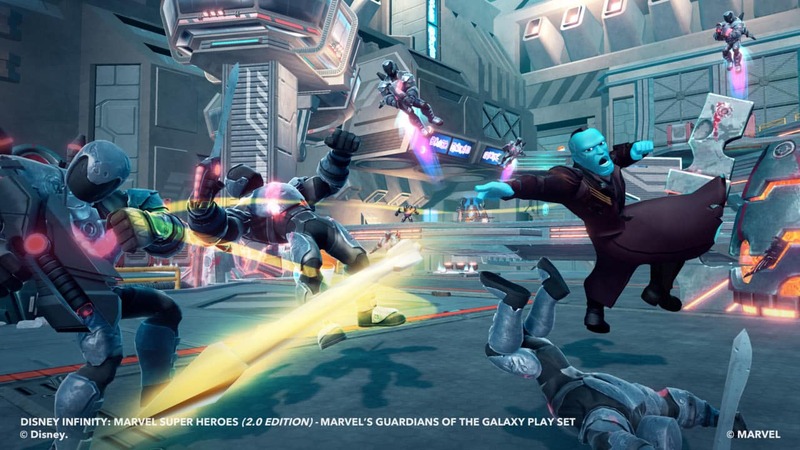 With Guardians of the Galaxy currently driving interest behind Disney Infinity: Marvel Super Heroes (2.0 Edition), today’s new character figure reveals will likely come as no surprise. 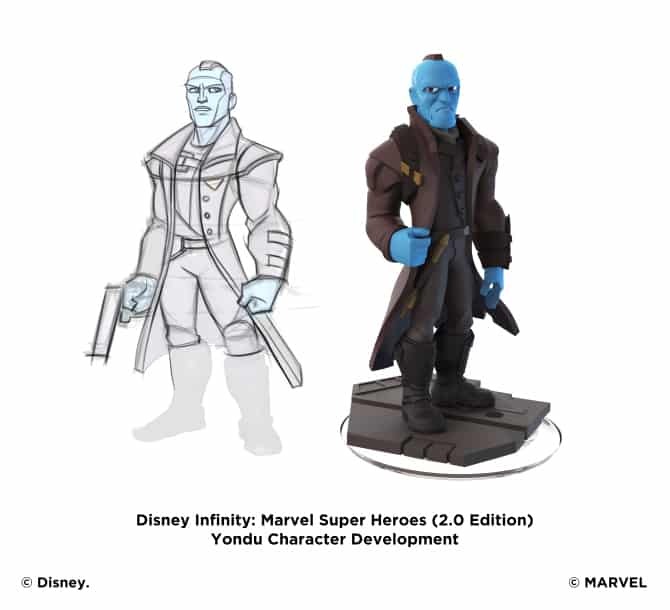 Mercenary Yondu Udonta will join the Guardians ensemble, which already includes Star-Lord, Gamora, Groot, Rocket, Drax and Ronan the Accuser. 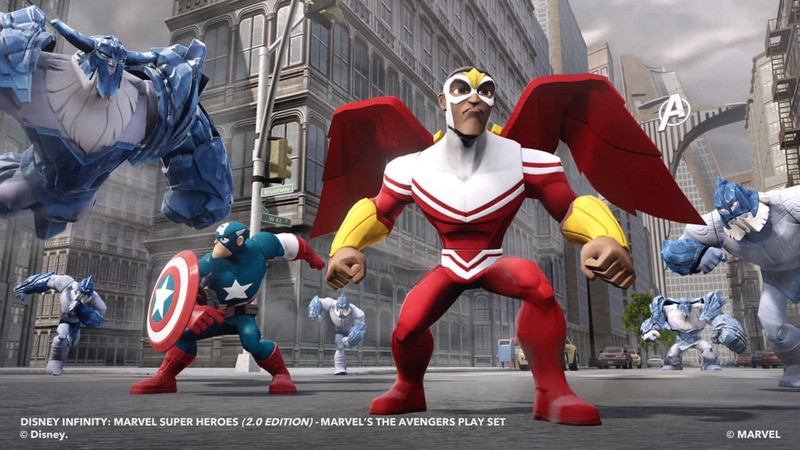 While The Falcon, who appeared in Captain America: The Winter Soldier earlier this year, will be released in 2015.